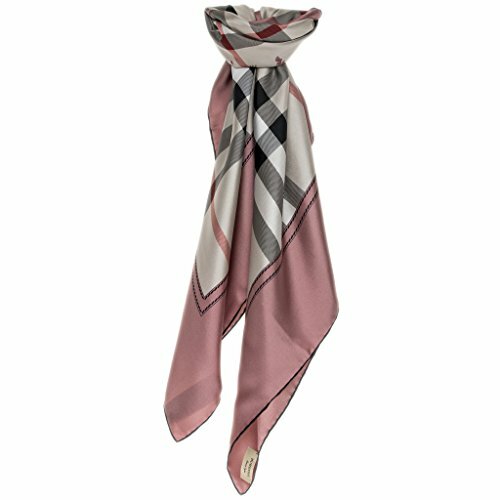 Burberry Silk House Check Scarf: Silk check print scarf, rolled hem finishing, check print and belted print throughout, dry clean only, signature printed logo in middle, made in Italy. Dimensions: 35.4" x 35.4". Fabric: Silk. Made in Italy.